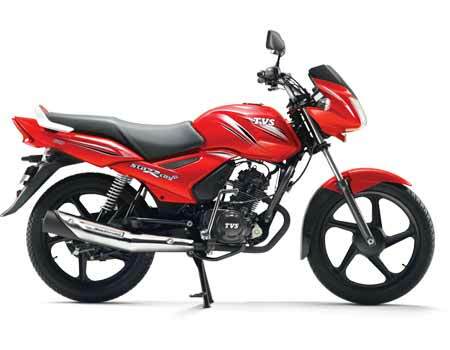 After the huge success of TVS Star City, The TVS motor company came up with the upgraded version of the previous bike that is TVS Star City Plus. This bike was launched in May 2014 and is recognized as the highly fuel efficient bikes with attractive aesthetics. One of the most highly fuel efficient motorcycles. As one of the most affordable bike for the middle class in India, Star City Plus is ruling the roads right now. This bike is loaded with loads of fascinating characteristics.